The VIPs at Epic Tour are treated like royalty. 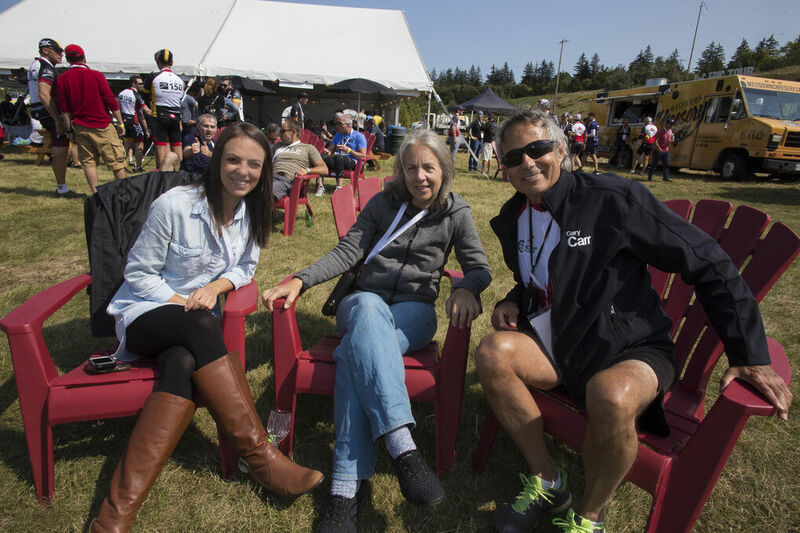 From start to finish, the VIP experience ensures you have the best day possible on your bike! 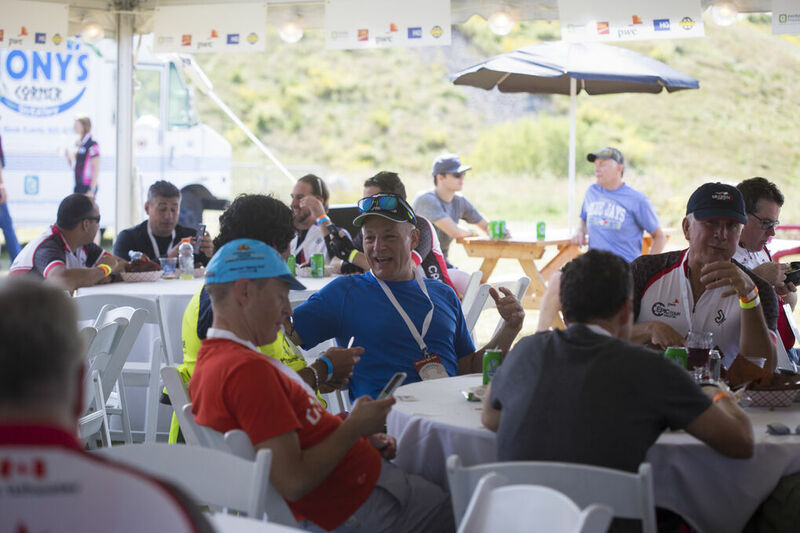 Enjoy VIP parking upon arrival, use of VIP bike racks, and then have the opportunity to start at the front of the start corrals. 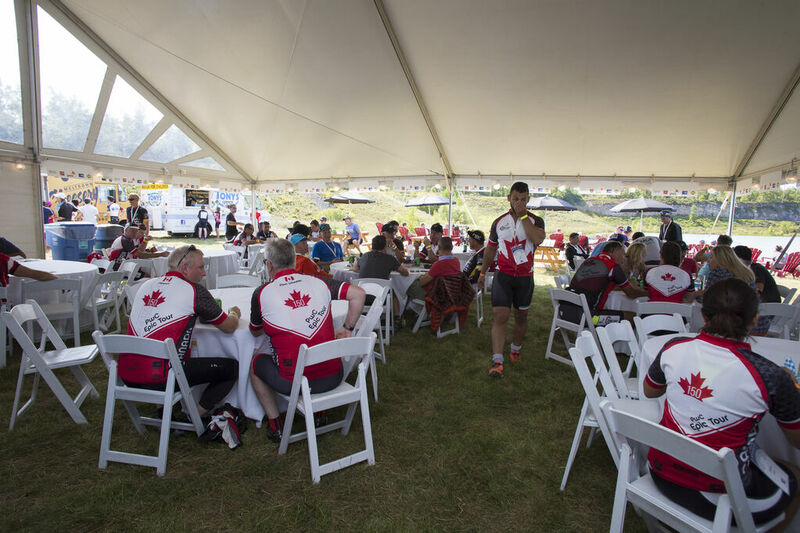 Following your ride, enjoy a fully catered barbeque lunch, including unlimited wine and beer, within the VIP Pavilion. Take some time to then network with other VIP guests, while sitting on Muskoka chairs and soaking in the spectacular view of the escarpment. 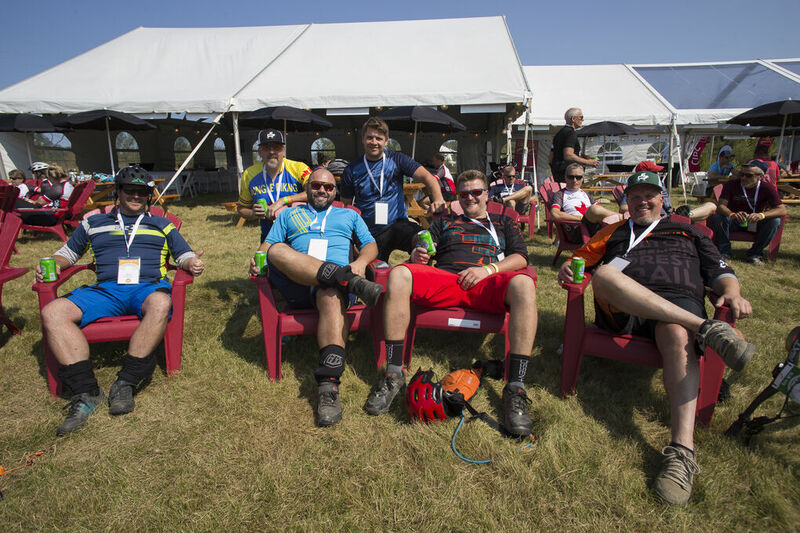 Epic Tour is known for its VIP Experience, with options for an individual pass or purchase of a VIP Table. Please note, space is limited. LOOKING FOR A TRUE VIP EXPERIENCE? 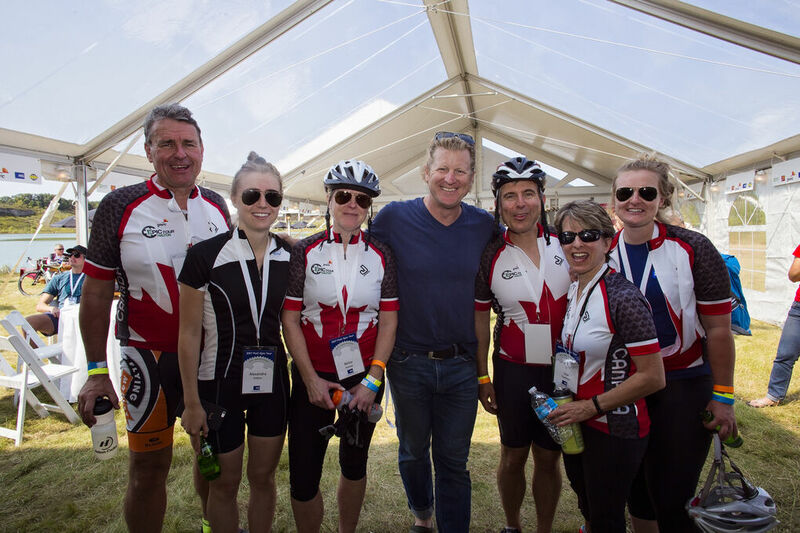 Consider the Epic Tour VIP Experience: entertain your clients, reward your staff, or simply enjoy the perks of the VIP Pavilion yourself, with other members of the cycling community.